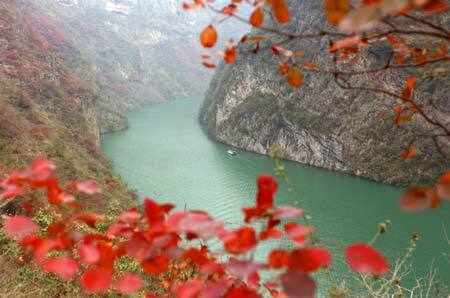 It seems the Yangtze which is the kundalini of China is overflowing! | Realise the World! It seems the Yangtze which is the kundalini of China is overflowing! 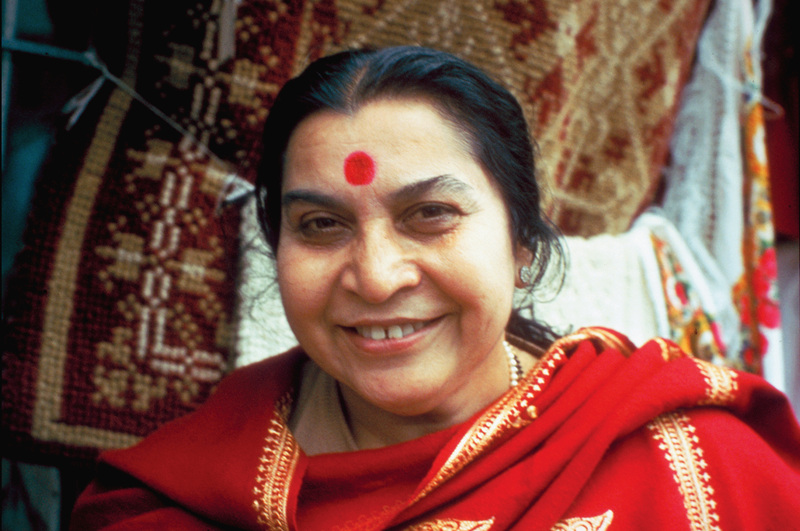 Shri Mataji has made the weather along our journey absolutely perfect for the tour. Two days before we arrived in Beijing it was 42 degrees – this was the only city where we had a whole day for sightseeing. The day before we arrived they had a downpour so massive that people there had never seen anything like it. So for our sightseeing day it had cooled down to a perfect 26 degree day! Wuhan is famously known as the ‘boiling pot’ but there too the weather was unusually pleasant. In Chengdu we had blue skies after our momentous concert which us also extremely rare! We have just heard that in the town of Wuhan (which was 3 cities back) and Chengdu (2 cities back) there is now massive flooding of the Yangtze river and meters of water on the streets. It seems the Yangtze which is the kundalini of China is overflowing! JAI SRI MATAJI .. TO ALL MY DEAR LOVING BROTHERS AND SISTERS.. Mother is watching us .. blessing u guys.. with love, compassion.. enthusiasm , synergy, energy ..
Great to hear small – small news and messages from u .. Wish u all the love and compliments..